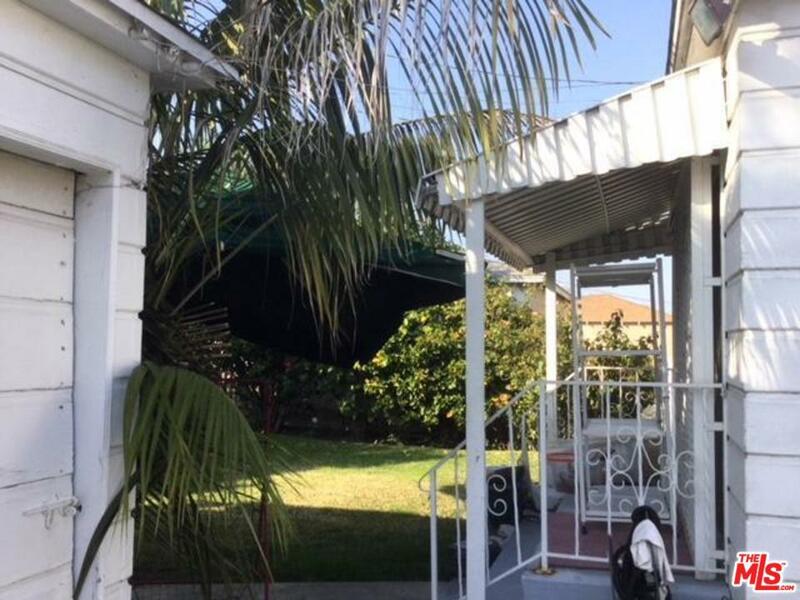 Great opportunity in one of LA's highly desirable neighborhoods Leimert Park. 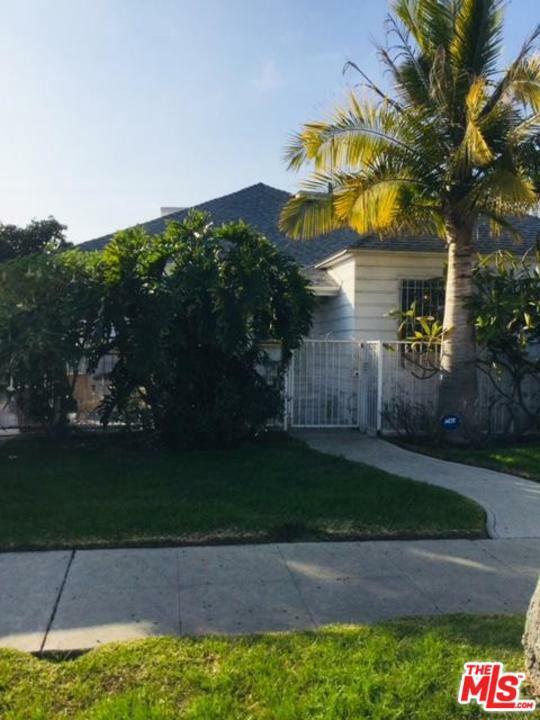 This home offers a spacious open floor plan, 4 bedrooms, 1 full bath and 2 half baths, great outdoor space, lots of storage, 2 car detached garage. The property has lots of potential and is perfect for a build your dream home rehab. Leimert Park is centrally located to DTLA, Santa Monica, Beverly Hills, South Bay Beaches, LAX, 10/405/110 freeways and the new Metro Crenshaw/LAX line. Property being sold AS-IS in its present condition. Seller will not make any repairs. All information is deemed reliable but not guaranteed. This is a must see! Listing Agent: Angela Quinones Listing Office: Real Estate eBroker Inc. 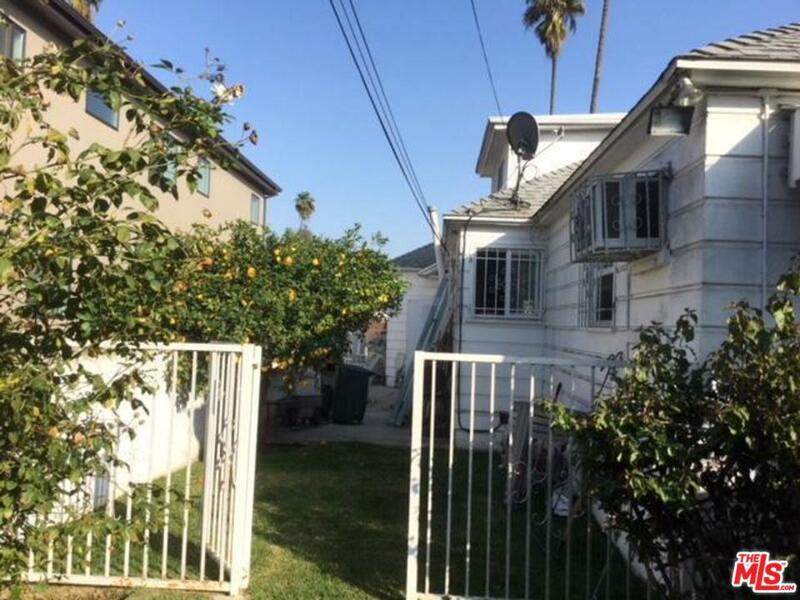 Please send more information about 3815 DEGNAN, Los Angeles (City), CA 90008. Thank you.